Green meets white with a touch of yellow! 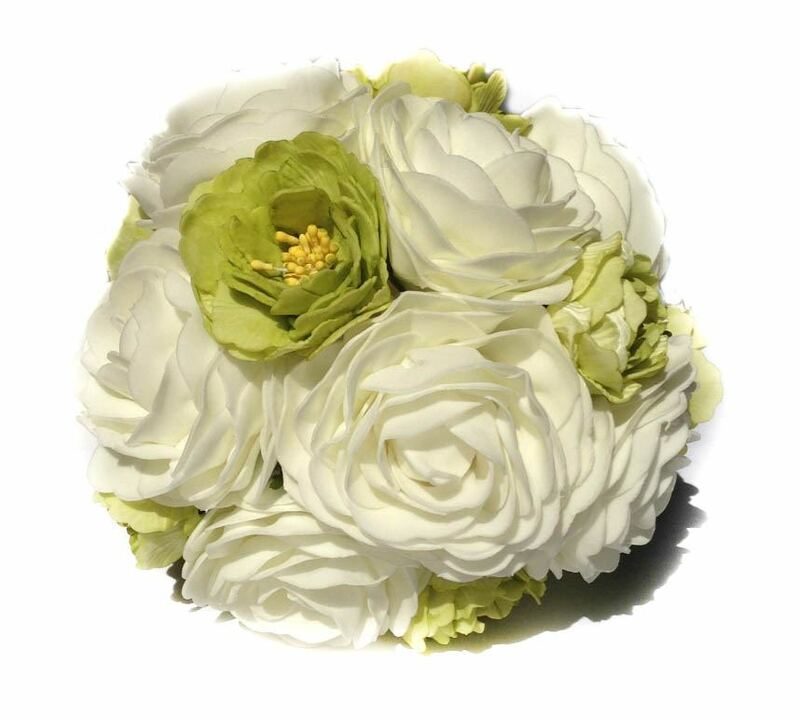 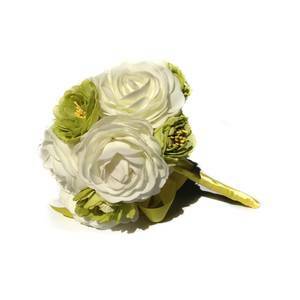 Bouquet has been created with white and special green roses. 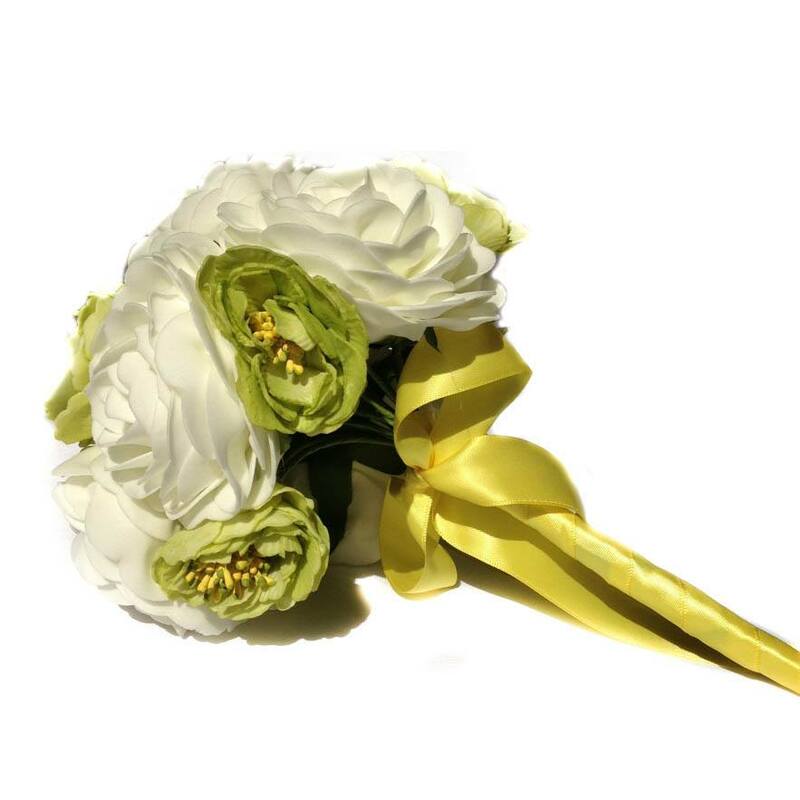 The handle has been finished off with yellow satin ribbon and bow.